Random fluctuations are inherent in all electronic circuits, and communication signals are nondeterministic from a receiver perspective. Accordingly, the optimization of electronic circuits and communication systems requires techniques for characterizing random signals. Foremost among these is the power spectral density. 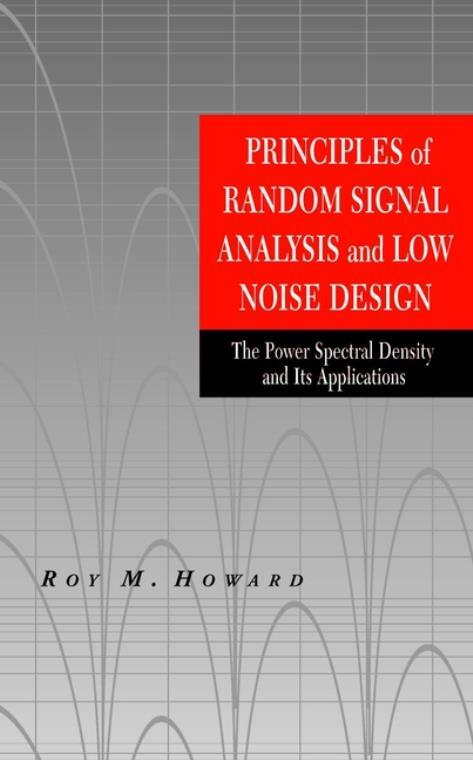 Howard′s systematic approach, his systematic account of the power spectral density, his coverage of the significant random signal forms, and his account of low noise design make this an important reference for researchers, for students of electrical and electronic engineering, and for engineers involved in the design or modeling of communications systems or solid state circuitry. Background: Signal and System Theory. Power Spectral Density of Standard Random Processes––Part 1. Power Spectral Density of Standard Random Processes––Part 2. Memoryless Transformations of Random Processes. Principles of Low Noise Electronic Design.